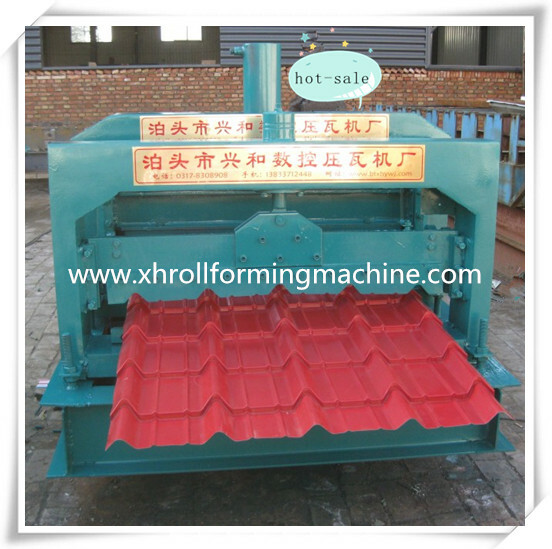 Find Glazed Tile Roll Forming Machine, Glazed Tile Forming Machine, Glazed Steel Tile Forming Machine on Industry Directory, Reliable Manufacturer/Supplier/Factory from China. 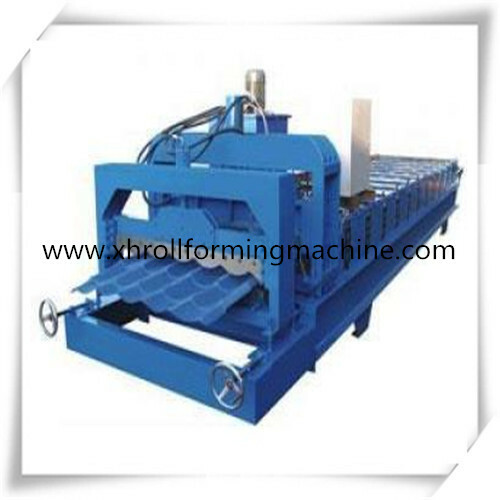 Product categories of Glazed Tile Roll Forming Machine, we are specialized manufacturers from China, Glazed Tile Roll Forming Machine, Glazed Tile Forming Machine suppliers/factory, wholesale high-quality products of Glazed Steel Tile Forming Machine R & D and manufacturing, we have the perfect after-sales service and technical support. Look forward to your cooperation! 1, small size, light weight, convenient movement and transportation, small occupied space. 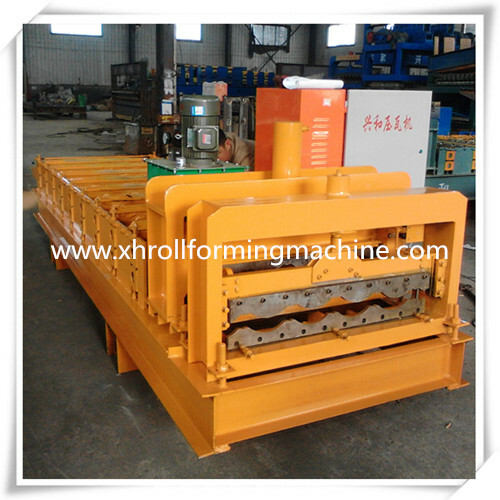 2, the equipment power is small, save energy, reduce production costs. 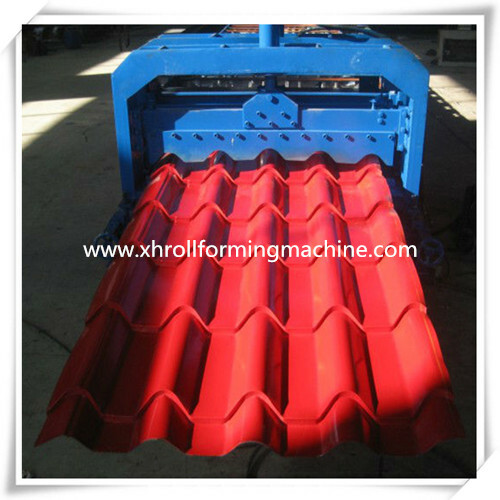 3, reduce labor, reduce labor intensity, improve work efficiency, minimize the cost of production.